Congratulations C.J. Daugherty on the publication of the second book in the utterly addictive, chilling and suspenseful NIGHT SCHOOL series. Little, Brown/Atom publish today, 3rd January. 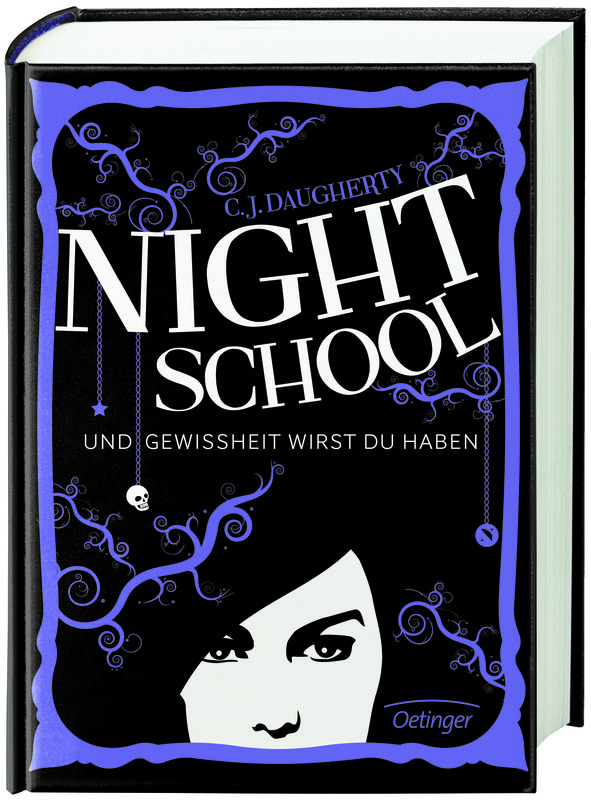 NIGHT SCHOOL has now been sold to over 20 foreign publishers worldwide, and was No.1 in Germany on Amazon over Christmas! C.J. 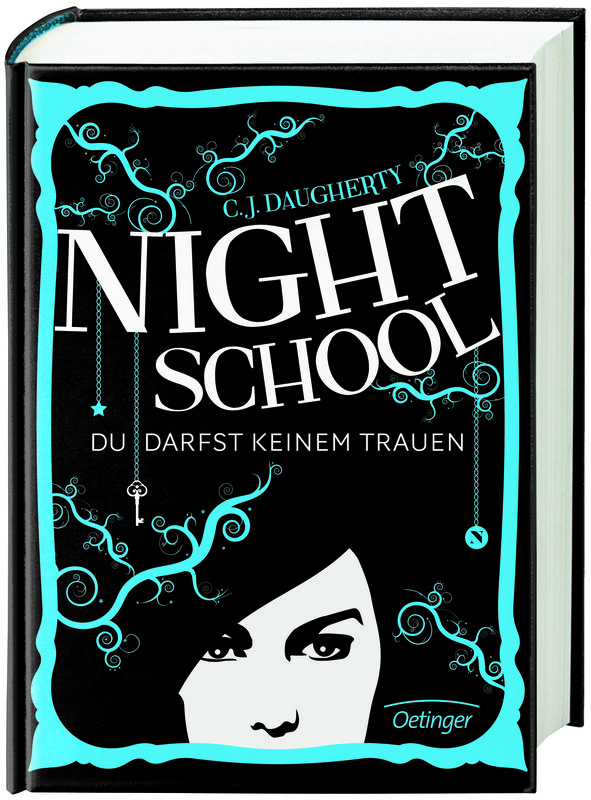 Daugherty’s début, NIGHT SCHOOL, was published with great excitement by Oetinger in Germany at the end of July 2012. Rapidly selling 17,000 copies in the first three days of sales, it has already shot straight into the extended Spiegel Bestseller list. Whilst reading NIGHT SCHOOL, we are constantly made to ask ourselves: ‘Who can you trust when no one seems to be telling the truth?’ Oetinger’s campaign to acquire the German rights started with two simple words ‘TRUST US’. They competed in a seven-way auction and won the German rights for the first two books of the series in a significant six figure deal. 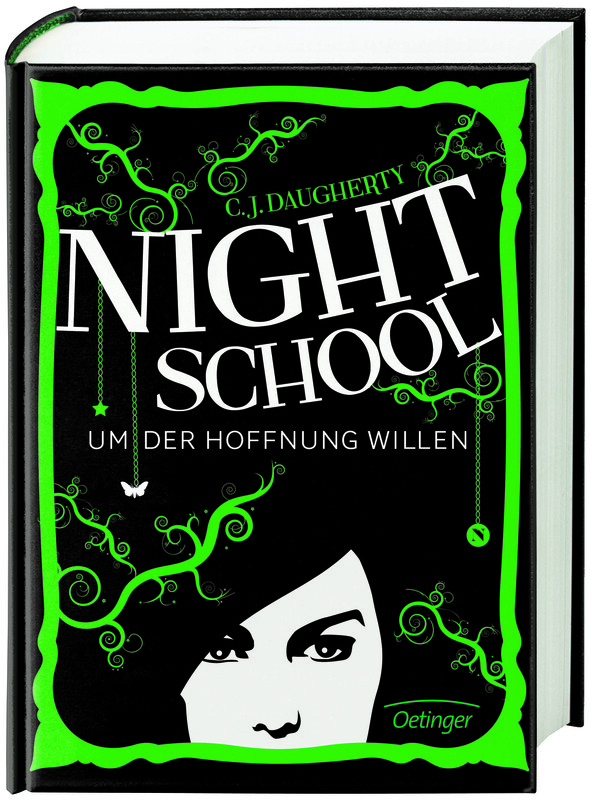 Following this impressive start, Oetinger gave the book a phenomenal launch, which you can see in this fantastic German website dedicated to the entire NIGHT SCHOOL series. Atom, an imprint of Little, Brown, published NIGHT SCHOOL in the UK in January 2012, and so far it has been the third YA bestselling début of the year. 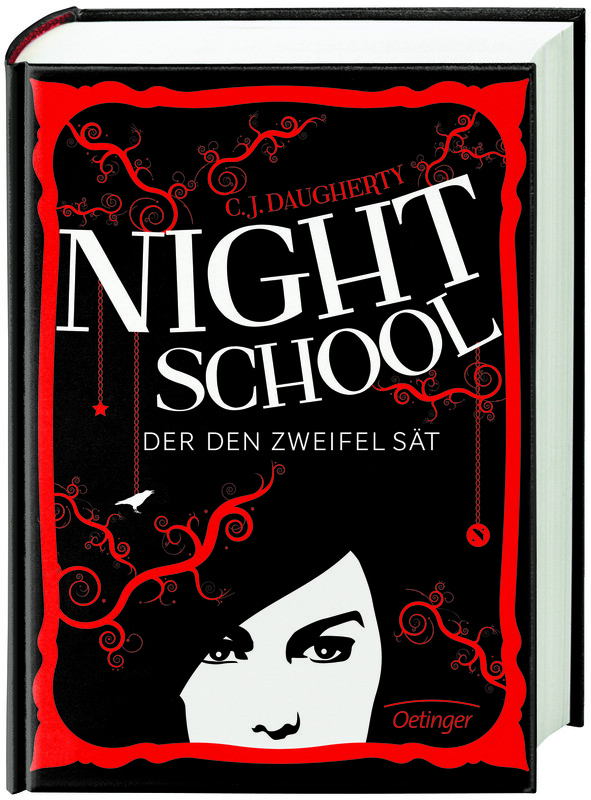 NIGHT SCHOOL was the biggest YA crime & thriller at the 2011 Frankfurt Book Fair, selling into 20 different territories. It has also been published in France and Spain to great critical acclaim, and most of the other 18 foreign publishers are publishing in their languages this autumn. 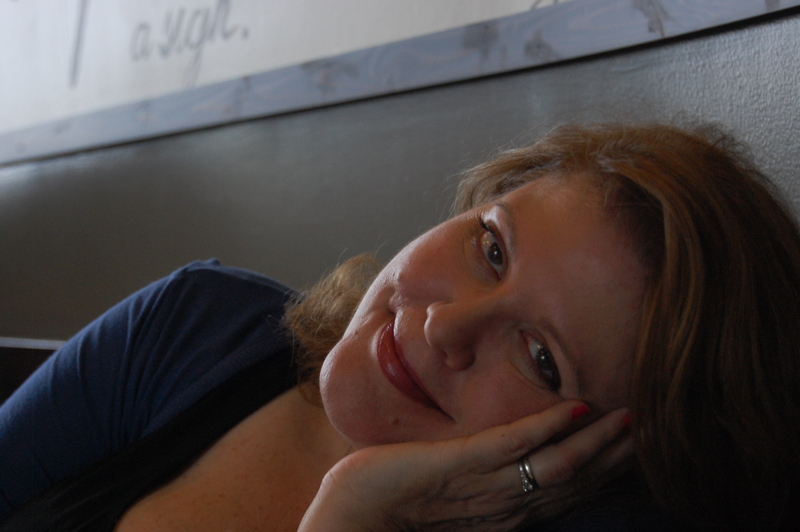 We are also awaiting eagerly the US edition which Katherine Tegen, an imprint of HarperCollins US, will be publishing in the summer of 2013. NIGHT SCHOOL appeals to both adults and young adults. Follow these links to purchase the UK edition of NIGHT SCHOOL or the Kindle edition.